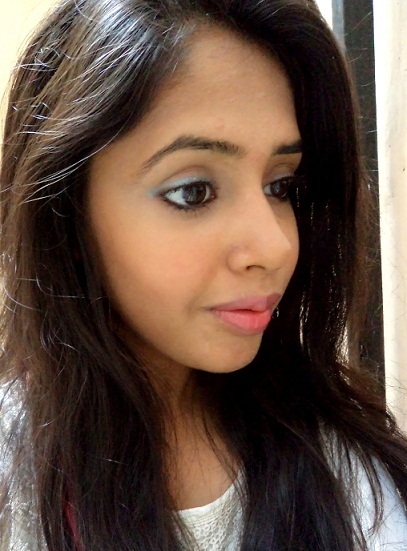 Trust Maybelline to come up with new makeup products every month and that too with amazingly affordable price tags. Last month it was the new Bold Matte Lipsticks and now the Cheeky Glow Blushes. With the depreciating rupee, the economics graduate in me wants to do a monkey face at other brands. 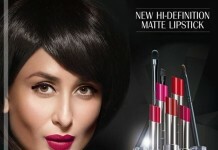 Among all the drugstore makeup brands in India, its just Maybelline who still has kept its prices drugstore! 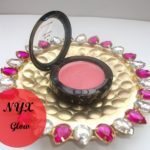 All you college girls who complain I don’t write reviews on budget makeup, here is one such review of the Maybelline Cheeky Glow Blush Studio in Fresh Coral. 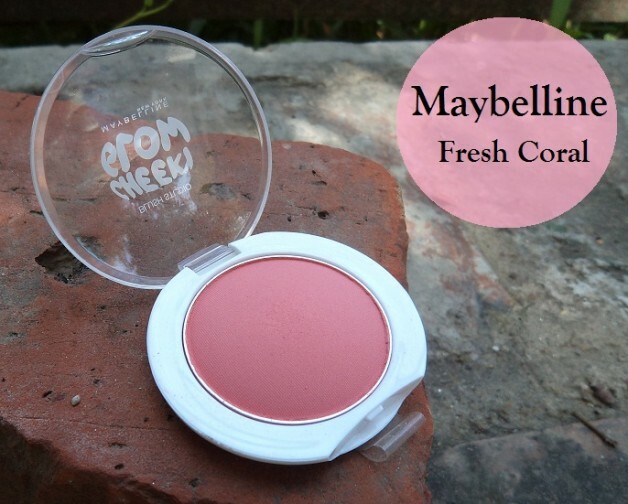 Maybelline Fresh Coral is a warm coral pink. Its one of those shades you wear with any lipstick, any outfit, any day. 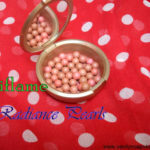 Its a universally flattering shade of pink with just the right warmth. And the best part is that its matte. 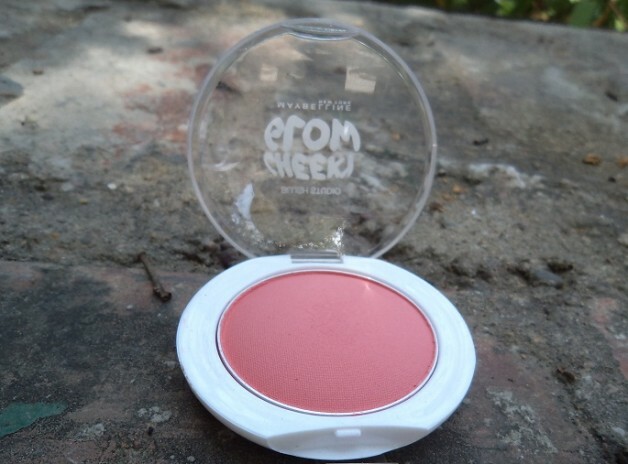 One of the few matte blushes in India! So its totally safe to wearing during the day. No amount of sunlight will make you look like a disco ball. And its super pigmented. You only need a very teeny tiny amount for each cheek. So the blush will last you a long time. Texture wise its amazing. The powder is very finely milled. Its soft and feels like satin. It blends easily on my cheeks. 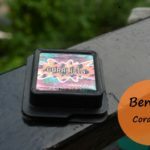 As I said, its nicely pigmented so you only need 1-2 swipes for the colour to show up. It stays for 5-6 hours easily on my oily skin. In the coming winters it would stay for much longer on me I guess. The packaging at first looks quite flimsy but its quite sturdy. I’ve been carrying it in my bag from a week and it stays secure. At 250 bucks, you get more than what you pay for! Pair it with a coral lipstick like MAT2 for a super coral look. 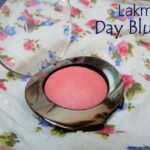 I’ve done a post on best pink blushes in India..seems like I need to update the list! 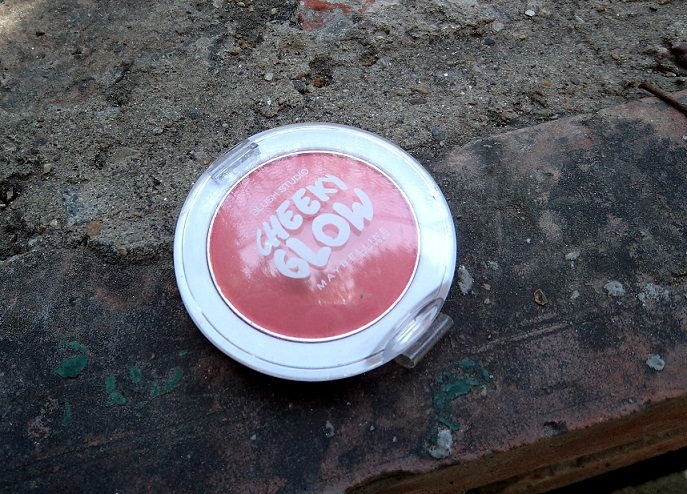 A closer look at the Maybelline Cheeky Glow blush in Fresh Coral. 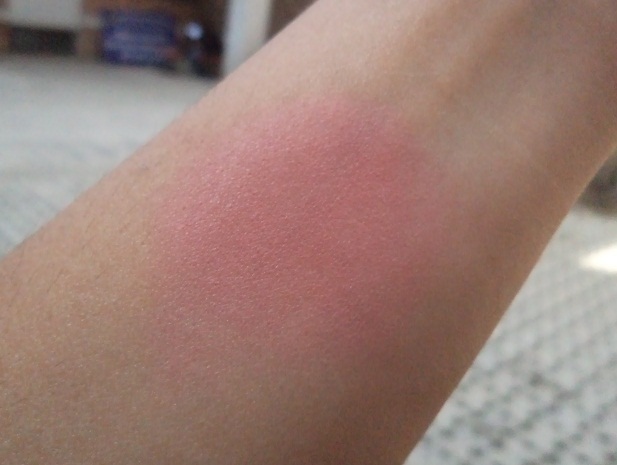 Its a super duper amazing coral pink shade. 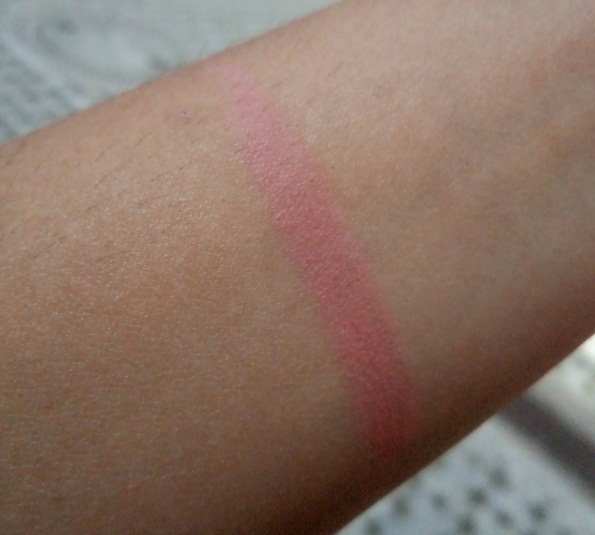 As you can see in the swatches that the blush is totally matte and looks satin and not powdery. 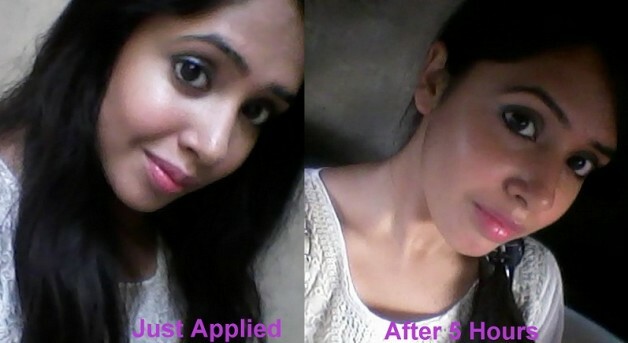 And here is a FOTD for you girls to let you see how the cheeky glow blush looks on me. I told you the wear time is good on my oily combination skin. 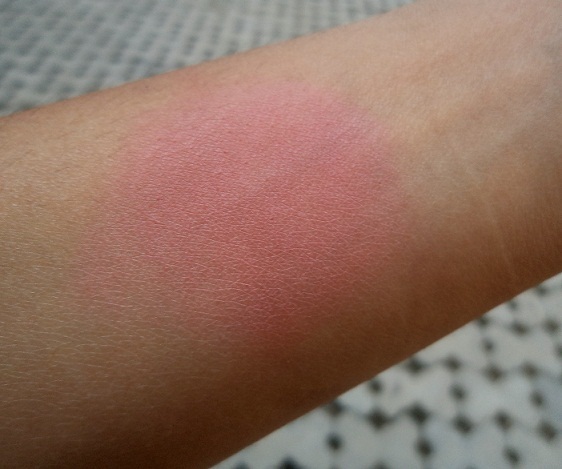 On the left is a photo of me with the blush freshly applied. And on the right is a photo taken after 5-6hours. You can see my super oily face but you can also see the blush still in place. My shimmery aqua blue eyeshadow has totally faded but not the blush. That’s why I love it! There is honestly nothing I don’t like in it. The packaging may appear flimsy but its quite sturdy! So is it for you? Maybelline Cheeky Glow Blush in Fresh Coral is a warm pink with slight coral tones. 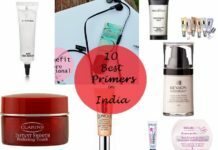 It will suit just about any Indian skin tone right from fair to the darkest. Its pigmented nicely so only a couple of swipes are required. 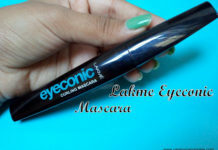 Add to it that its matte so that makes it very versatile and it can be worn during the day and night both. 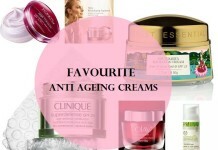 The soft blendable texture and good staying power are a bonus. 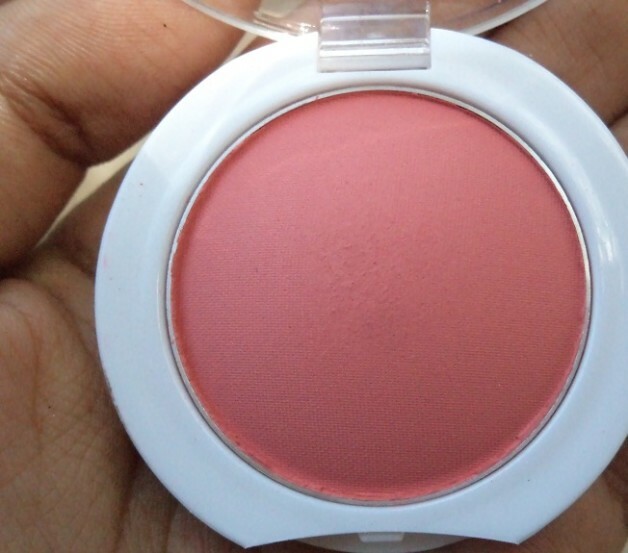 At 250 bucks, this blush is a steal. This can be a good option for school or college girls or those who are on a budget. Seems like a great blush ! Even after so many hours it is long lasting ! Tats gr8 !!! yeah it lasts dat long on my oily skin! Wow! Amazing for the price! This seems so amazing for the price. You look so pretty. It perks up your complexion to the top! thank you so much Aliya!! Vl definitely check this one out! I have my eye on this shade. 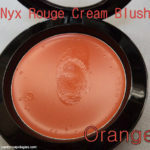 I’ve used creamy cinnamon and it is a pretty, natural shade. even i want to try dat shade..its so peachy! wow…mayabelline alwaz brings up with pocket friendly.seems amazing product will jus grab the cheeky glow. oh my! u looks super super super pretty!! cant wait to get my hands on these! wish the stores start stocking them real soon! I agree..its nice that we have affordable matte blushes now..me wants more colorsss !